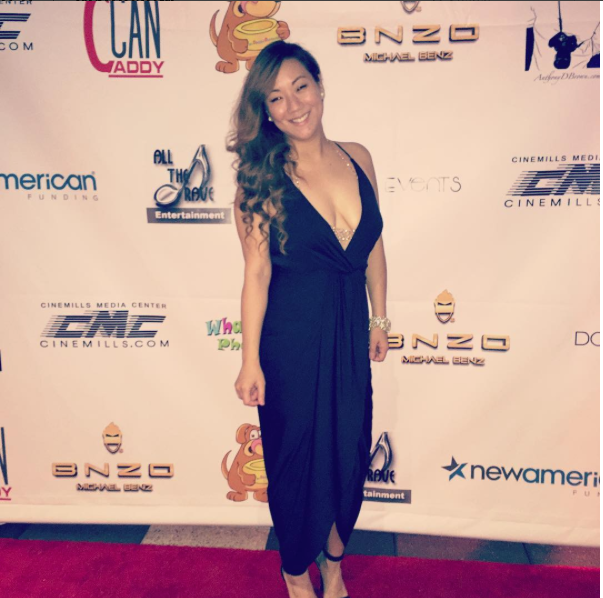 Japanese American R&B sensation, Brooke Taylor, is making her mark on the industry one strategic step at a time. The Los Angeles born singer released her first album “Live On Virtuous Energy (L.O.V.E) in December of 2011 and has quickly gained recognition from some of the most popular DJs and artists on the scene. She was first heard vocally competing on the Steve Harvey Morning show. She later was crowned the “Neighborhood Idol” by a celebrity panel on Big Boy’s Morning Show. Brooke Taylor is quickly winning over the hearts and souls of the industry. In May of 2013, Taylor released her 2nd album, “iHuman” with the band Venus/Mars and premiered their first single “Forgiveness” via the band’s Vevo page. In addition to writing and producing her own music, Brooke has landed multiple music licensing opportunities from TV shows to TV commercials, including being deemed the new voice for the Dasani Twist campaign. With the support of the Los Angeles community, Brooke Taylor has performed at various venues in the Los Angeles area including the Aratani Theatre, Clive Davis Theatre, Ford Amphitheater, just to name a few. Brooke Taylor has also spread her vocal talents to various Hip-Hop records as well, being the only feature on well-known underground rapper Murs’ album “Shut Your Trap”. This received great reception from some of the largest hip-hop blogs. Amongst that, Brooke was a part of “Red Eye to Tokyo”, a Hip-Hop compilation album released through ScionAV. Staying true to what it means to be an artist, Brooke takes time to spread the wealth of knowledge she has gained in the industry by making appearances throughout the community. Taylor recently took time out to speak to high school students about music licensing at the Clive Davis Theatre located inside the Grammy Museum. With her versatility and talent, Brooke Taylor has already demonstrated she is one to watch.